An ideal accessory for your tailgater as it provides a warm and comfortable surface underfoot. It is also ideal for children to play on. 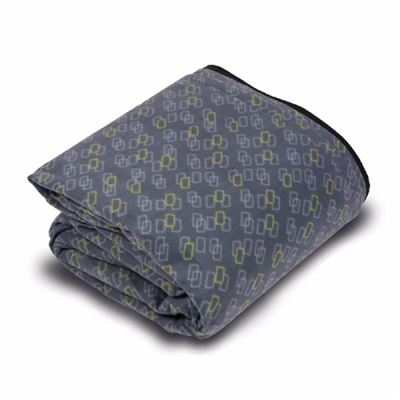 The top surface is a soft but durable fleece that has an insulating foam middle layer and a waterproof backing.